Dynautics has developed a wide range of communications systems and protocols, to meet the various requirements of vehicle control and telemetry. 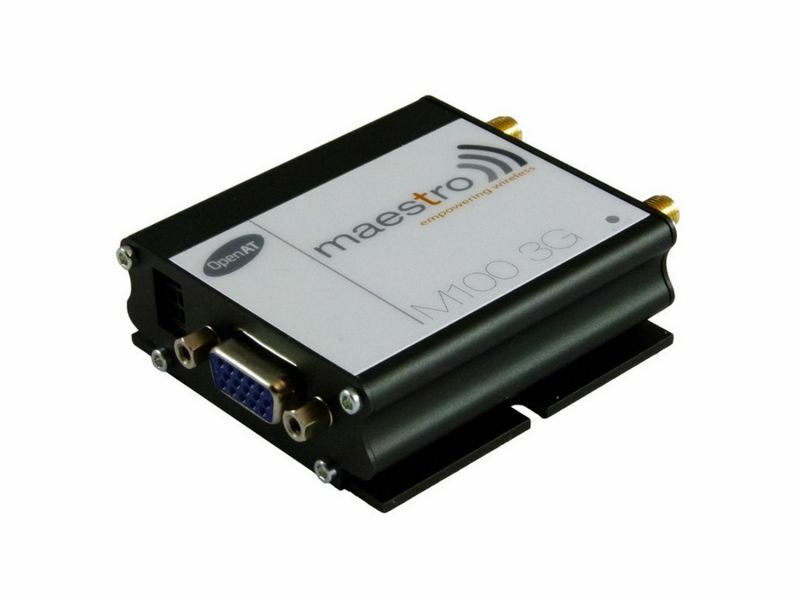 At very short ranges, typically up to 400 metres, we have adapted 2.4GHz and 800MHz modems for command and control, notably for docking joysticks. 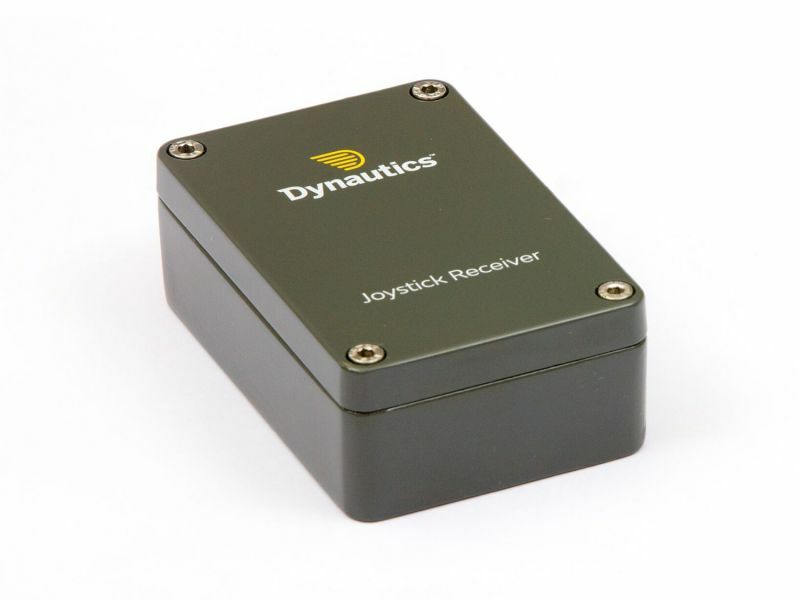 The datalink is connected directly from the joystick to SPECTRE, achieving low latency which is needed for give precise control. For intermediate ranges, up to 20nm line of sight, Dynautics has developed the SPECTRE Secure Serial Communications Protocol (SSSCP) which forms the backbone of many surface craft remote control applications. 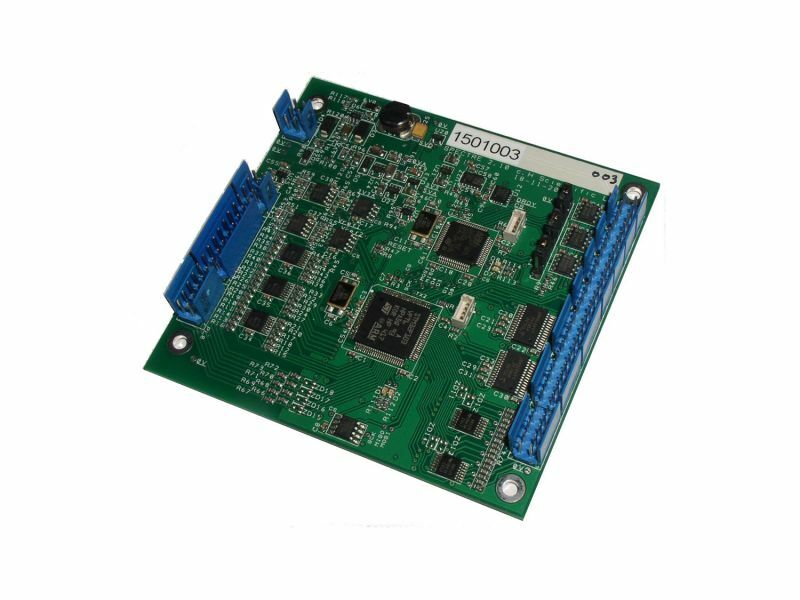 These systems are less expensive and more reliable than the higher frequencies which are typically used for Wifi. The SSSCP protocol is highly efficient, robust, and supports a wealth of functions for diagnostics at all levels. These diagnostics and remote configuration tools are invaluable to our clients for fine tuning the configuration of their data systems. 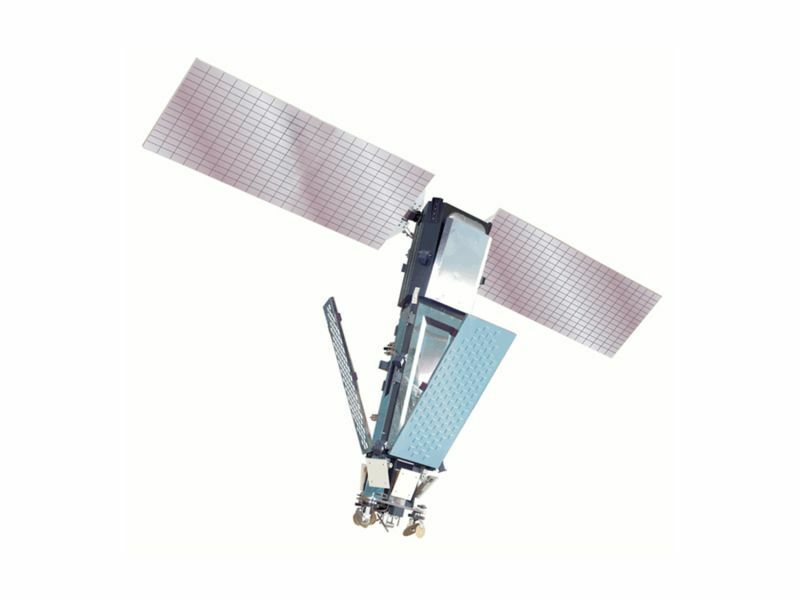 At even longer ranges, Dynautics uses the Iridium satellite network, via the RUDICS system. 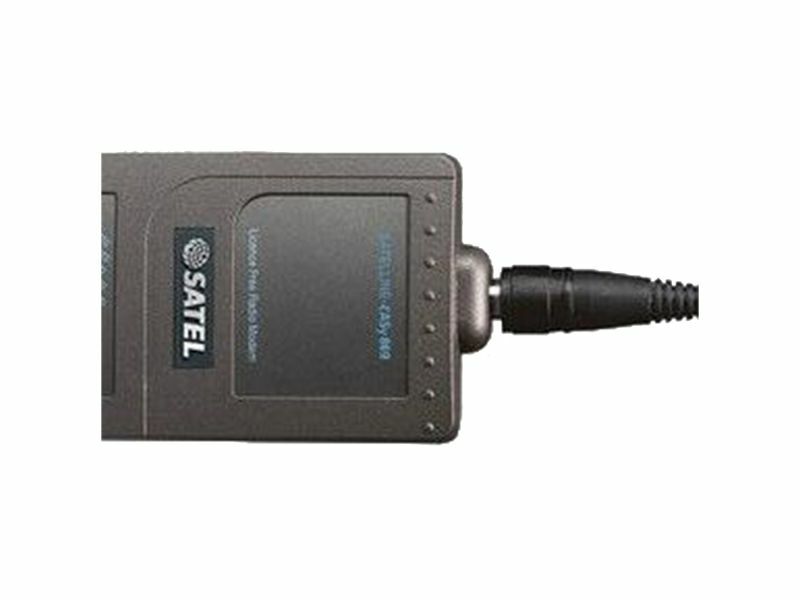 This provides worldwide coverage and is suitable for command and control; data retrieval and bidirectional communications with assets on board or located on the sea floor.